If you are a car lover, Discovery’s ‘Fast N’ Loud’ must be one of your favorite show and Richard Rawlings and Aaron Kaufman must be your favorite pair. They have been transforming tear-down and they transformed them into an unbelievable beast since 2012. Sadly, the show will no longer air as your favorite pair is splitting up. All of Discovery’s ‘Fast N’ Loud’ fans were shattered when the news about Aaron Kaufman leaving Gas Monkey Garage came in limelight. Even though different source gave different opinions about Kaufman’s back off, what’s the real reason behind such huge decision of his? Let’s find out. Why Aaron Kaufman wants to quit? During one of the final episodes of ‘Fast N’ Loud’, Kaufman tells Rawlings about his permanent vacation from Gas Monkey Garage. Kaufman seems to be fed up with the fact that GMG is losing its fame and they build so much in so little time due to which there are unbelievable deadlines and six-week pressure on them. This makes him really busy and absorbs all of his time, but Kaufman wants personal time for his solo career. He even added that he doesn’t feel the need to deliver cars in each couple of weeks, but he wants to do that at his own pace. Art of Gears reported that Kaufman has plans to return to TV with his own show but without Rawlings. He has his own project in his hand with Arclight company that constructs parts for restoring Ford F-100 trucks. Kaufman is an incredible mechanic who learned all the skills by himself. Texas-born Kaufman entered into the world of the hot rod due to his mechanical talent and passion for cars. We must agree that Kaufman is a perfectionist as all of the cars under his restoration project are well organized. Be it the interiors or the exteriors, Kaufman does magic on the machine. His willingness to be best at his talent led him to where he is today. 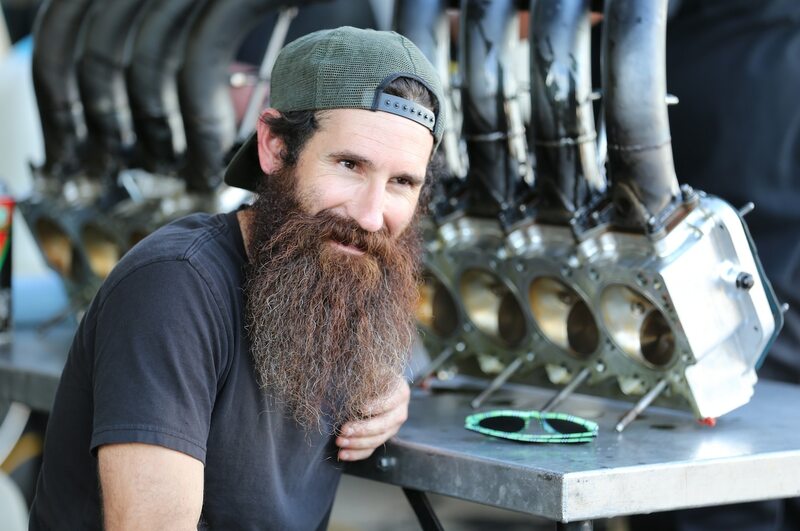 Is Aaron Kaufman gay? Read more. How Aaron Kaufman met Richard Rawlings? Kaufman used to work at a local car shop when Rawlings met him for the first time. When Rawlings asked for the shop’s most talented mechanic to air ride his ’53 Ford Mainline, Kaufman was presented in front of him. After few years, Rawlings opened Gas Monkey and offered Kaufman to work with him. And that’s how it all began. It seems like Kaufman has finally decided to build up his own name without being attached to someone else. Read more about Richard Rawling's married life. Also, Read Aaron Kaufman's love affair. Even though we might not be able to see the duo together now, we believe that they will do best in their own single career. 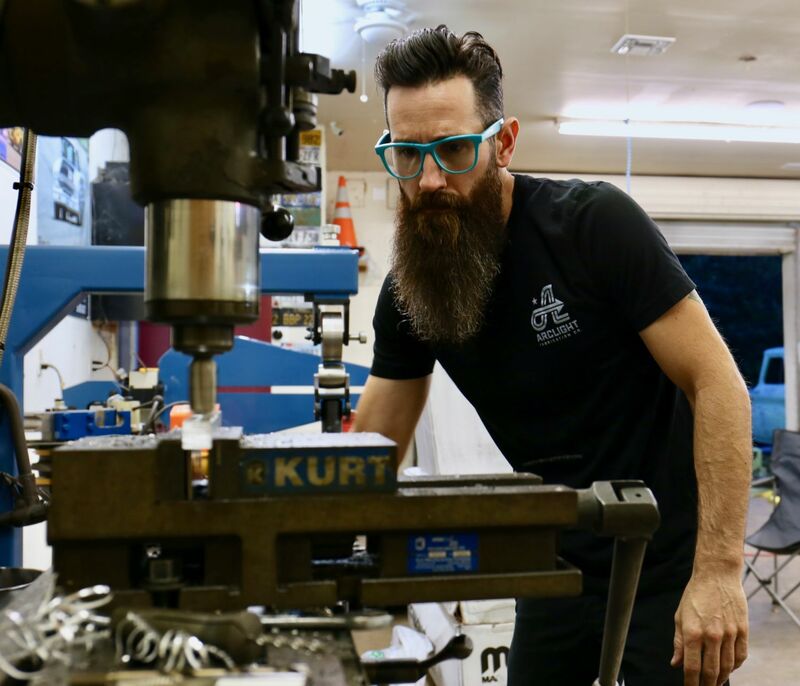 What is Aaron Kaufman Recently Up To? Aaron's departure from the Fast N' Loud left his fans in total devastation. It's no wonder that the vehicle lover's fans are wondering what Aaron is up to, recently? Aren't you? In the month of June 2017, Aaron launched his own new business venture, Arclight Fabrication Co. The former Fast N' Loud member who is fond of Ford F100 pickup truckers, will now take projects of all types of four-wheelers, Speed Society claims. 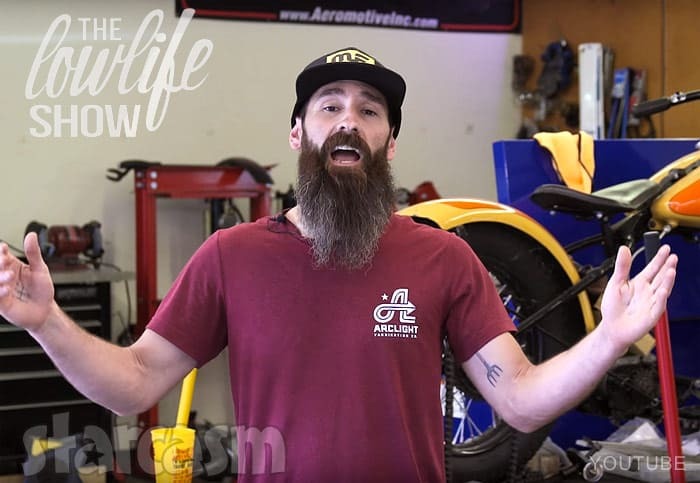 Along with the foundation of his new company, Arclight Fabrication, Aaron started as the host of the new episode of The Lowlife Show since August 2017. The Lowlife Show features series of the documentary of the aspects of automotive custom build world such as photos, videos, exclusive interviews and much more- which you can find on YouTube. You can have a look at the second episode of The Lowlife Show - catch Aaron on his new project, in the video below. We would like to convey our best wishes Kaufman for his solo project and upcoming show.